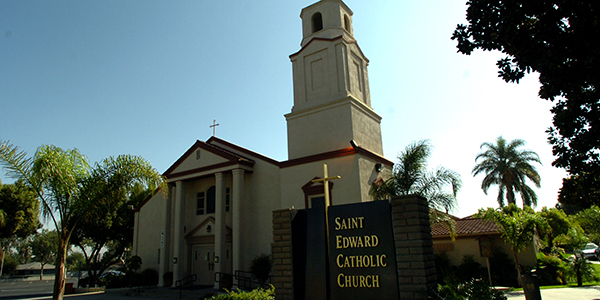 Founded in 1896, St. Edward is a community called to impact family, neighborhood and society with the Gospel. Administrator: Rev. Hector L. Magallon, C.O.R.C. Parochial Vicar: Rev. Carlos G. Garduño Garay, C.O.R.C. Saturdays 3:30 p.m. - 5:00 p.m.